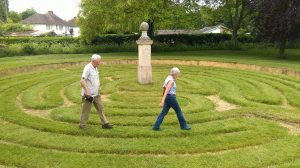 Following a book on Heffers, the Cambridgeshire bookseller, Julie was commissioned to write one on Mazes and Labyrinths. 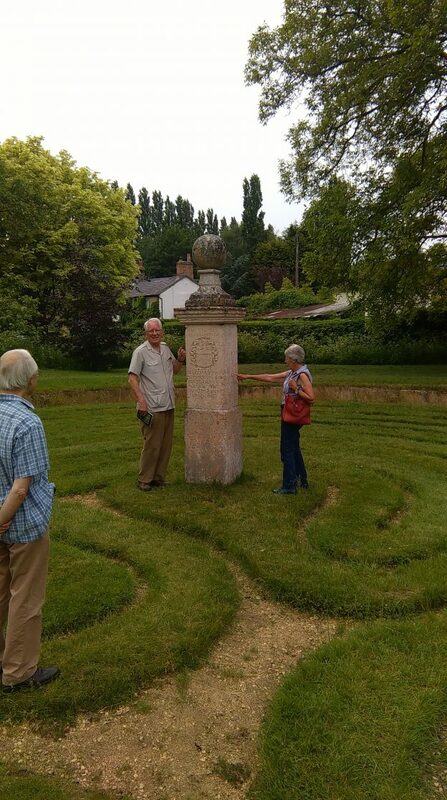 From prehistoric times mazes and labyrinths have served as different symbolic, ritualistic and practical purposes. She will tell us about her discoveries, local and further afield. 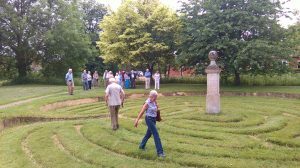 The symbolic meaning of labyrinth is often associated with the various symbolic meanings of the spiral in that we can trace our footsteps (both metaphorical and literal) back to and from the centre. This entry was posted on January 26, 2019 by David.